TechEngage provides up-to-date coverage and product reviews of mobile applications. 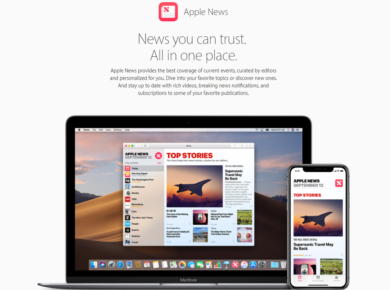 Mobile App reviews, ratings, user reviews, and prices at TechEngage. Find the Mobile App that is right for you. 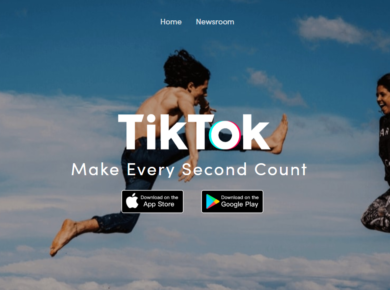 TikTok is stealing the show from some Internet Giants!